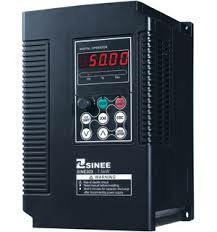 Variable Speed Drive (VSD) or also known as Variable Frequency Drive are used to Control or adjust the Speed/Hertz and torque of your pump. 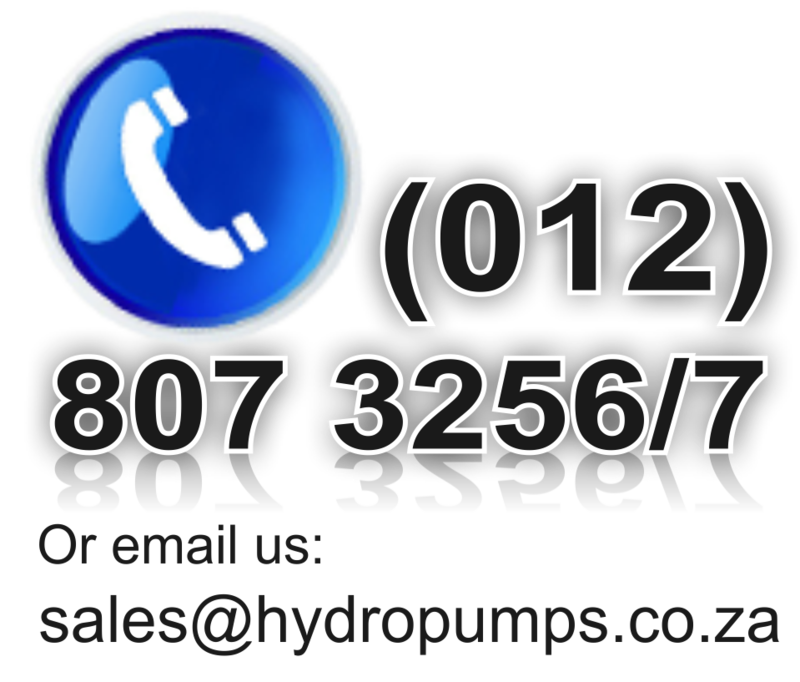 It's a excellent way of saving on electricity as well as the "lifespan" of your pump. 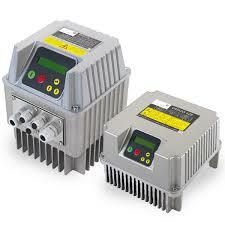 VSD's can be used on Solar Pump Systems. Ideal for Hotels, Guest Houses or block of Flats. Smaller VSD's are also available for normal Domestic applications. Please contact us with your requirements and we will gladly assist you with the right technology to save on your power usage.